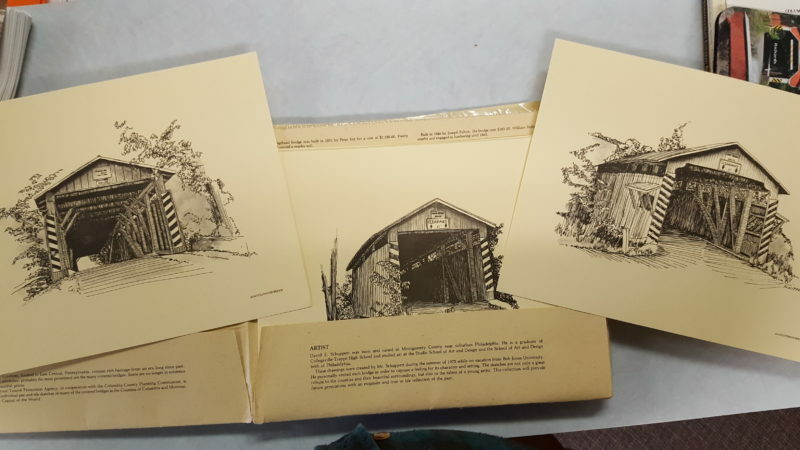 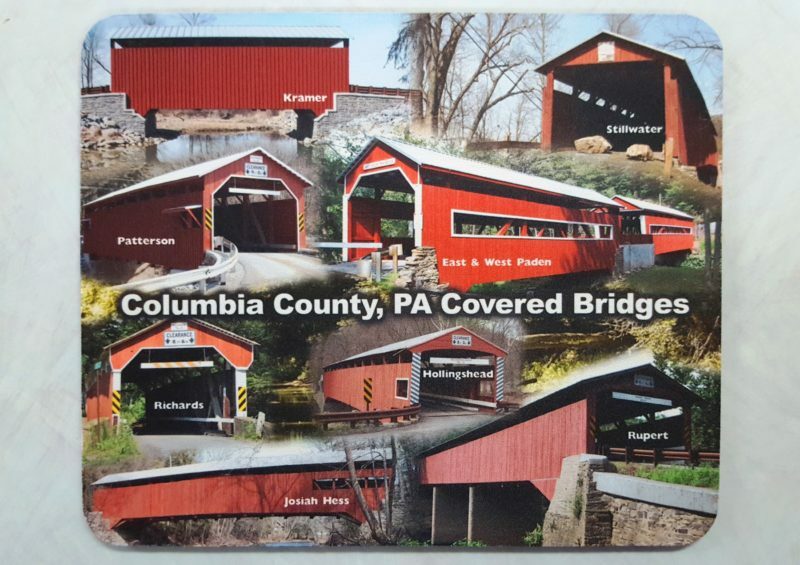 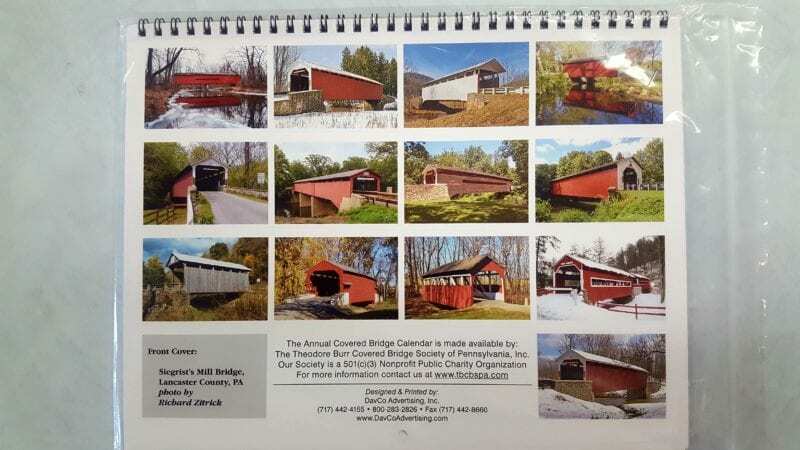 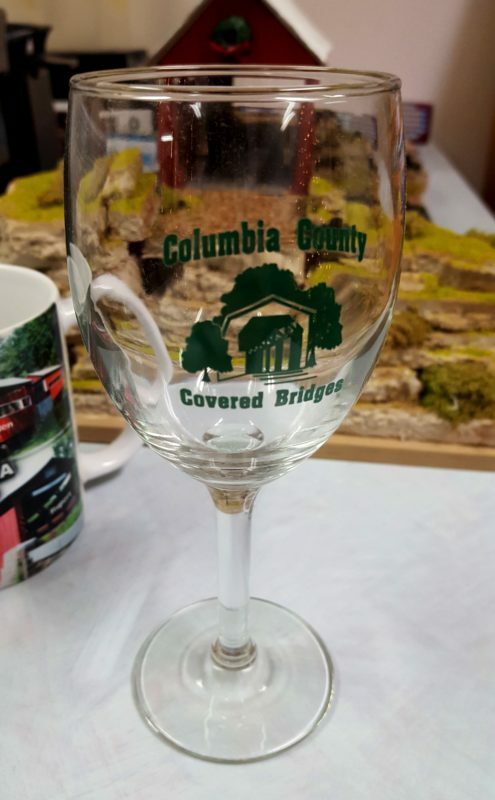 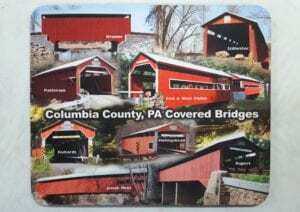 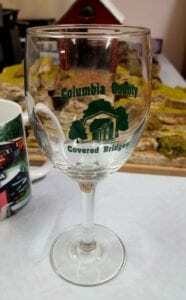 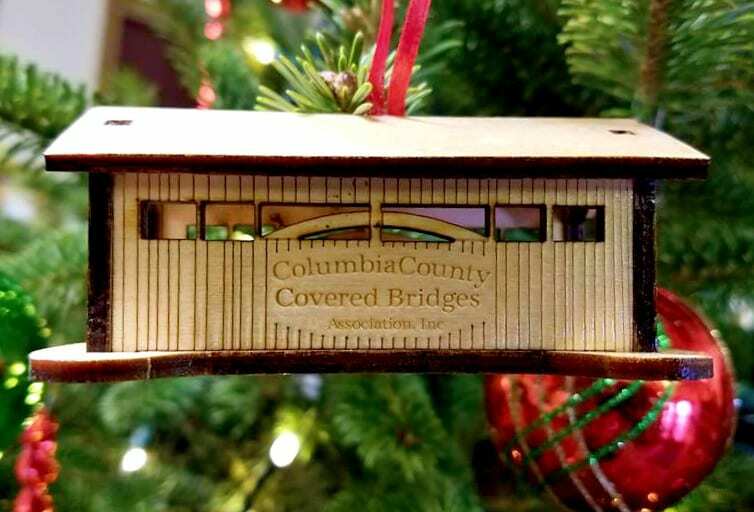 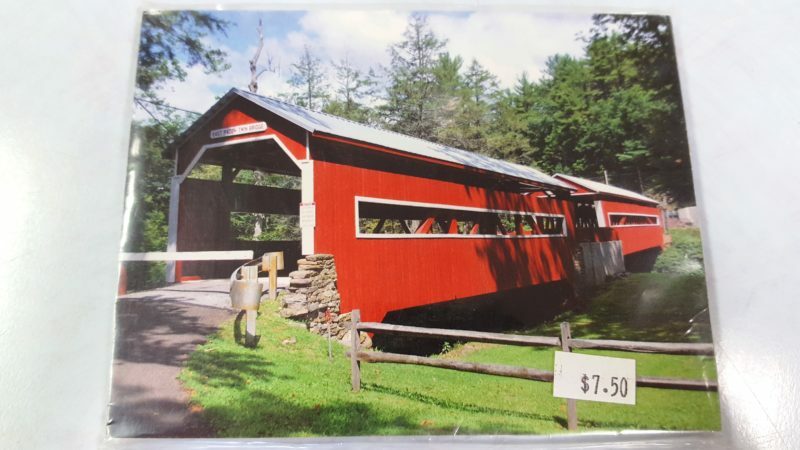 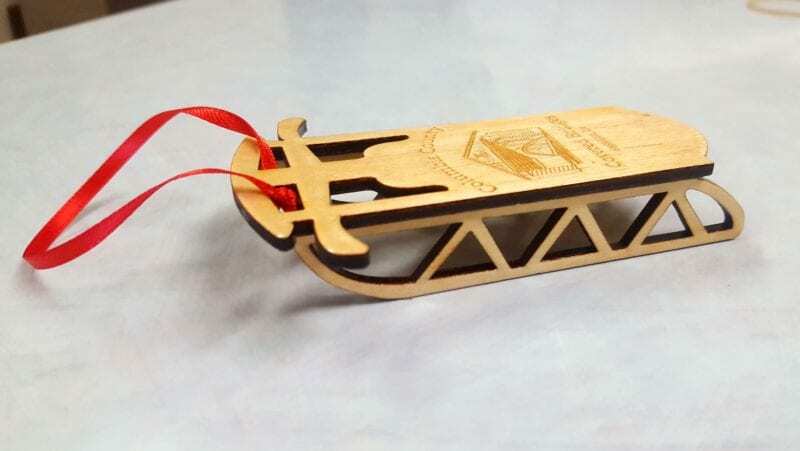 The Columbia-Montour Visitors Bureau recently received a number of Covered Bridge related items from both the Theodore Burr Covered Bridge Society and also the Columbia County Covered Bridge Association. 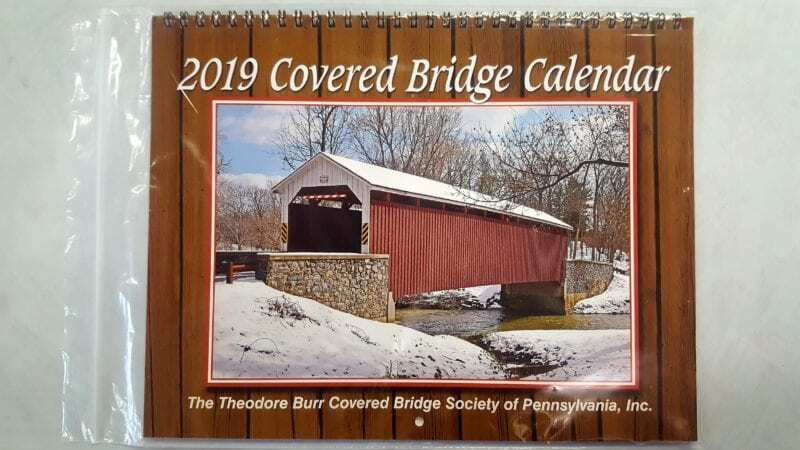 All items are currently available at the Welcome Center (121 Papermill Road, Bloomsburg) while supplies last. Items can be purchased at the Welcome Center during normal business hours, 8:30 AM – 4:30 PM (Monday – Friday). Certain items may be shipped at an additional charge – please call the Welcome Center at 570-784-8279 to place an order and/or request a shipping quote. 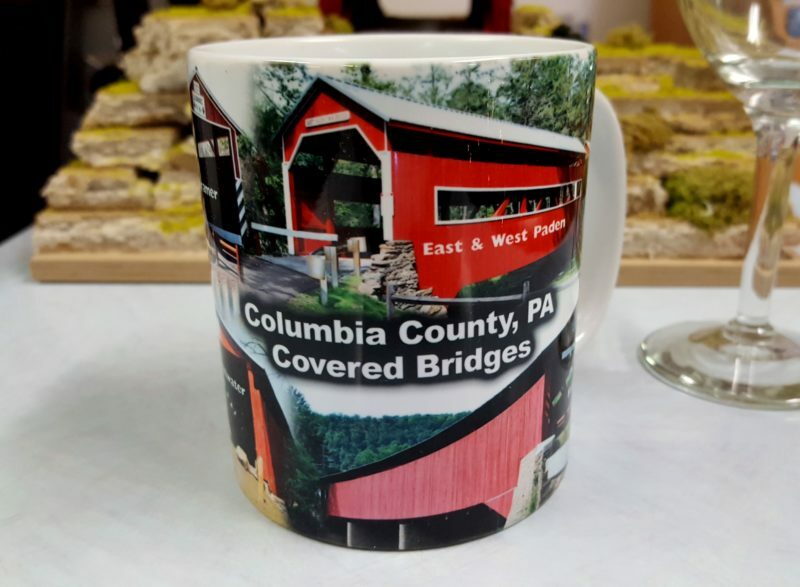 Proceeds from the sale go to the Columbia County Covered Bridge Association. 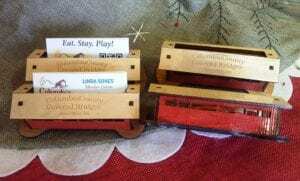 This year we have them in red or natural wood. 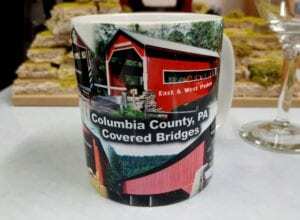 Proceeds from the sale go to the Columbia County Covered Bridge Association. 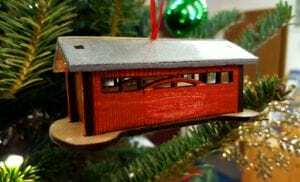 This year we have them in natural wood. 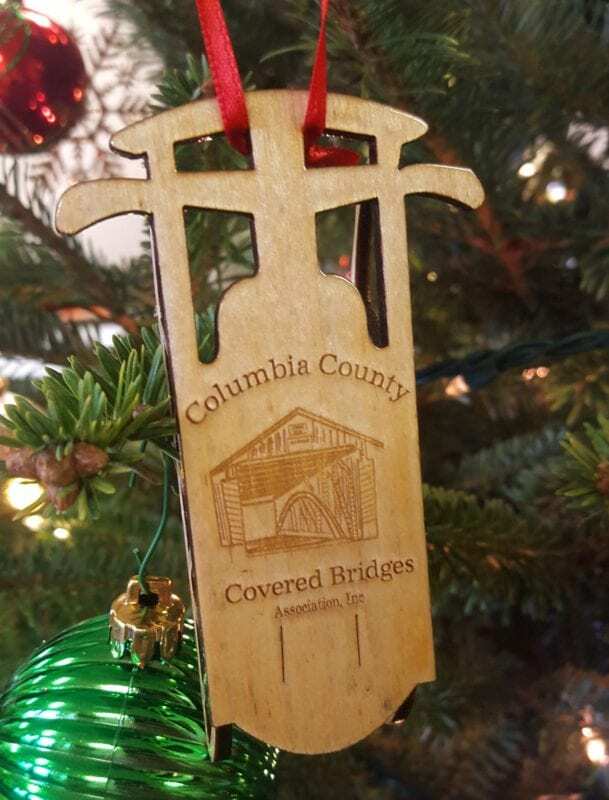 Proceeds from the sale go to the Columbia County Covered Bridge Association.